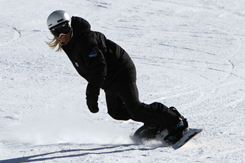 This winter sees the launch of our new Masterclass Quest courses. 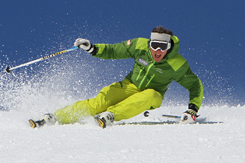 Our mission is to find the most adventurous destinations in the world for you to ski and explore with our expert team of Guides and Instructors. Accommodation is provided in a farmhouse which has been converted into a cosy, relaxing place to stay. It’s a fantastic place to base ourselves with easy access to the amazing terrain around us, while also providing breakfast and evening meals. 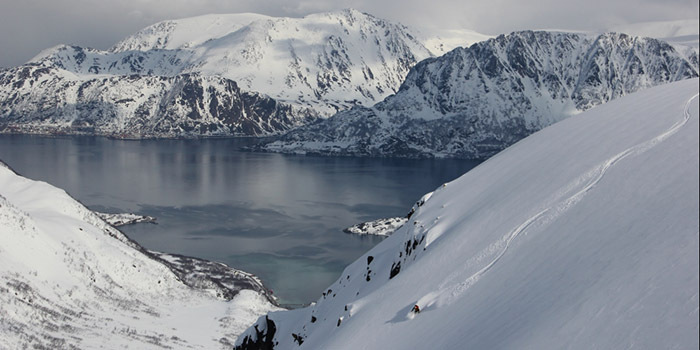 This is a ski touring week, which would suit any skier who is looking to get into making bigger tours and feeling that they want to immerse themselves in a completely untouched environment. A normal day can involve from 2-5 hours skinning while getting access to some truly incredible terrain which allows for unforgettable descents. Groups will be limited to a maximum of six. The groups will be led by Mark Jones and Alain Ledoux. Alain is a UIAGM mountain guide who was working with ICE for the 2017/18 winter season and got some rave reviews from our clients. He has an astonishing breadth of global experience and with Alain’s help we would like to expand these Quest courses further afield to the most exciting, unexplored destinations. 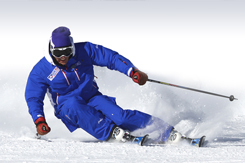 Mark has had over 25 years of off piste guiding experience and will be working alongside Alain to help improve technique and get your optimum performance while discovering this amazing area. Based on one group of six with Alain and Mark working with the group the price works out at £1950 per person for the 8 day course. This is a ratio of one guide to three clients. 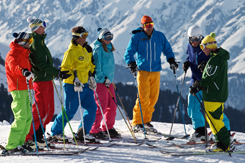 If there is more demand we can go to a maximum of 6 skiers to one guide, and the price would reduce on a pro rata basis. This would include accommodation at the farmhouse, half board and guiding. It does not include flights, the normal route would be London-Oslo-Alta. Our base is located about 1.30 hour drive from Alta. 8 full-days of quality touring. Coaching from a BASI Trainer and UIAGM Mountain Guide. For this first Masterclass Quest trip we would like to keep places open to anyone who has skied with ICE before and has some previous ski touring experience, this allows us to have a clear idea of skiing ability levels before starting the trip. NB. This price may reduce if numbers allow. This is the maximum the course would cost with a ratio of 1:3 guide to clients. Flights need to be booked separately London-Oslo-Alta. Contact the office for details.